A change in season is always a big deal, as far as fashion is concerned, because we fashion lovers get to rearrange our wardrobe and usher in pieces for the new season. I love spring because it has the perfect temperature, not too warm or too cold, but it is the endless rain that comes along with it, I don’t like too much. I also love the fact that I can still layer up light pieces in spring. This weather makes styling outfits a lot of fun. This black dress by Accessorise is a lovely addition to my spring wardrobe. It is a Lace Insert Tassel Maxi Dress and it is my only maxi dress at the moment, not had one in ages. This versatile piece is the perfect maxi dress. It creates an effortlessly chic look, and the elasticated waistband with adjustable tasselled ties, means the sizing is quite flexible too, which is great for petite ladies. I love the fact that this piece is so easy to style up with a jacket and high heels like I have done here, or dress down with flats for a walk on a beach. Speaking of beaches, I am badly in need of a proper holiday. It feels like I havn’t had one in ages. In an ideal situation, I would want to visit Dubai again. I visited the beautiful country some years ago and it was the best holiday I ever had, followed closely by my Miami holiday. The issue is, flights are so expensive these days, it is almost impossible to go away nice, so I always end up visiting a country in EU, but let’s see how it goes, fingers and toes crossed. Do you have any holidays planned for the year? Where are you off to? Mother’s Day is on Sunday (March 30) which is just around the corner. Do you have that pressie ready for Mum? Here are some gift ideas for our very special mothers. There is something for every budget. 1. 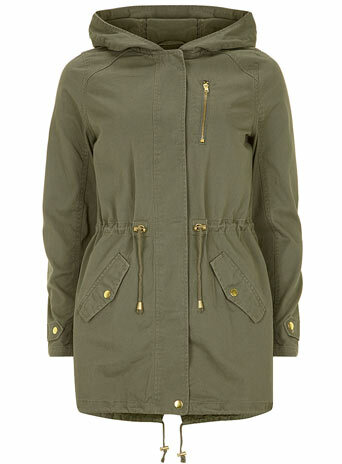 Khaki Hooded Lightweight Parka: It costs just £31.50 and it is currently on sale at Dorothy Perkins. 2. 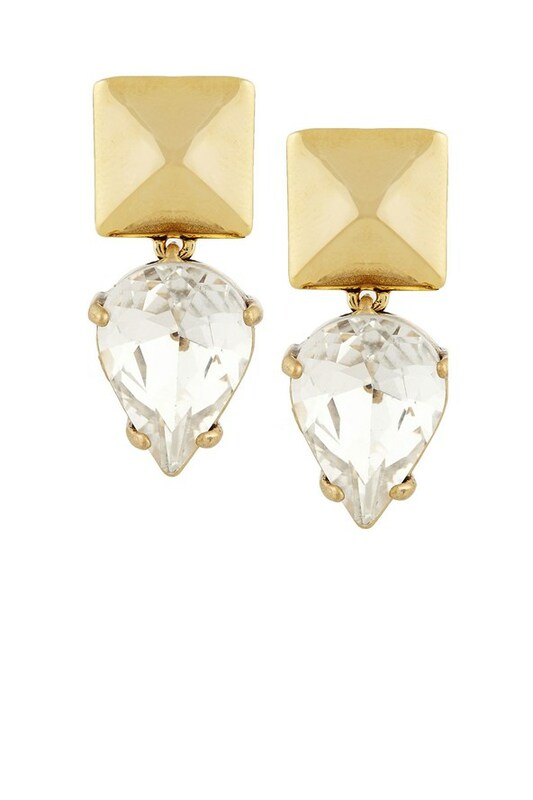 J Crew Gold-tone Crystal Earrings: Grab this at Net A Porter for £40. 3. 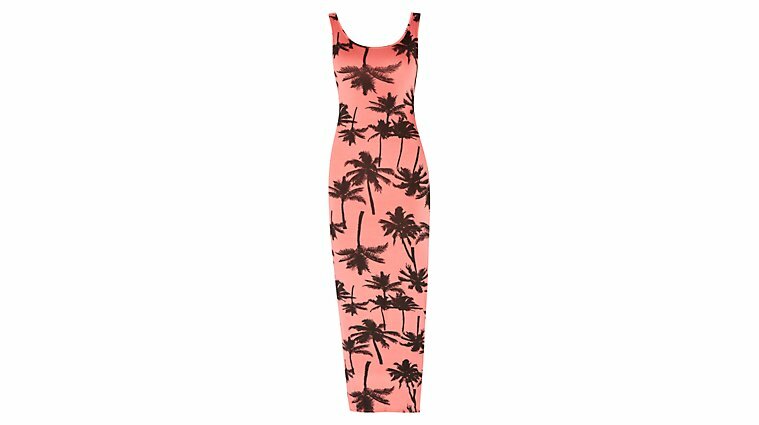 Pink Palm Print Maxi Dress: This currently costs £17.99 at New Look. 4. 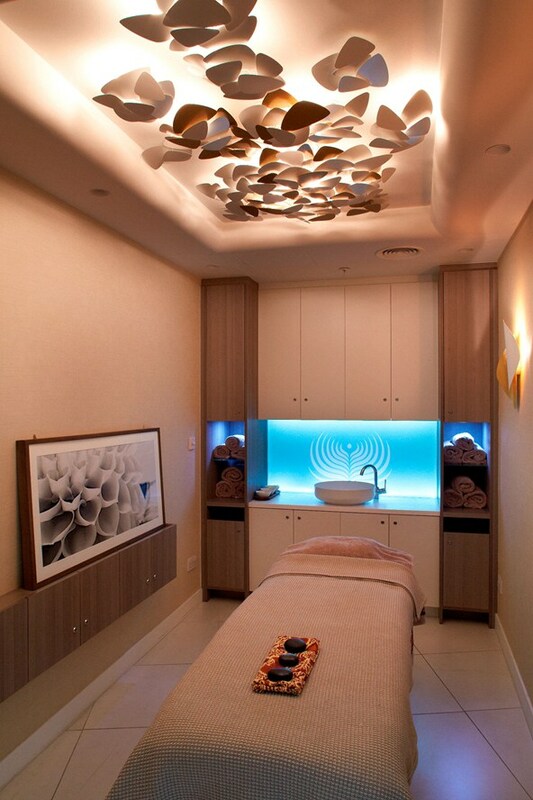 Spa Treatment at The Doubletree by Hilton Hotel & Spa: Prices vary so contact doubletree3.hilton.com. 5. 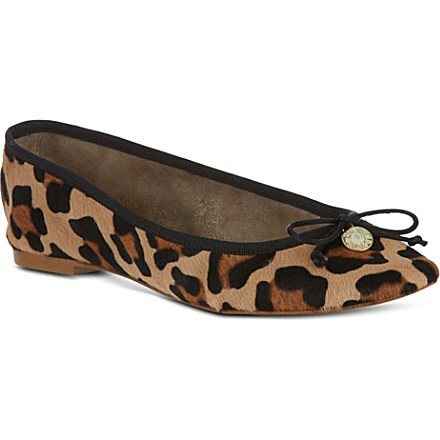 Kurt Geiger Lourdes Pumps: Grab this at Kurt Geiger stores or Selfridges for £150. 6. Marc Jacobs Dot Eau de Parfum Gift set: Get this at Selfridges for £53. 7. 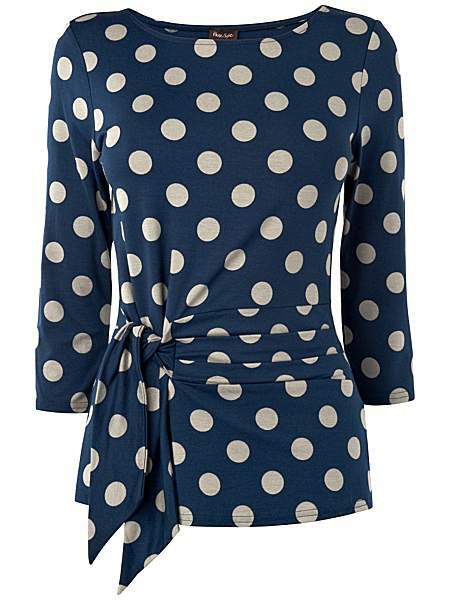 Phase Eight Philly Spot Top: This top is currently on sale for £35 at House of Fraser. 8. 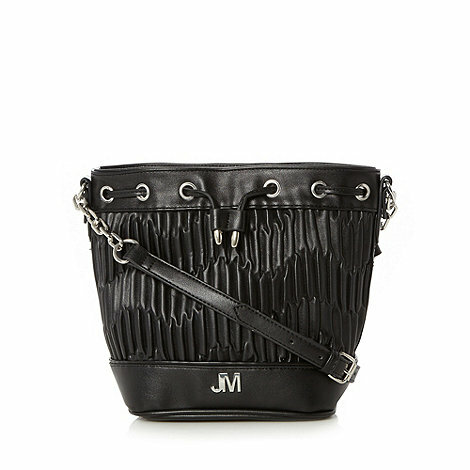 Black Quilted Duffle Bag by Julien Macdonald: This bag is currently on sale at Debenhams for £27.30. 9. 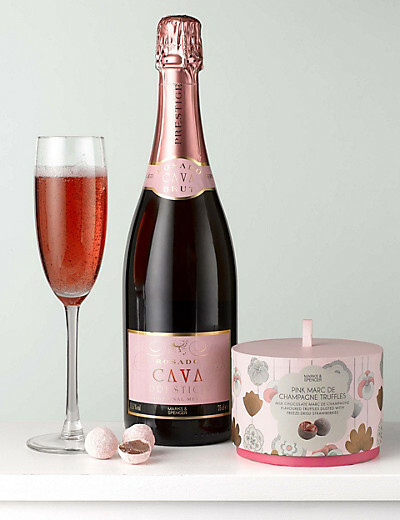 Rose Bubbles and Pink Marc de ChampagneTruffles by Marks and Spencer: This costs £25. 10. 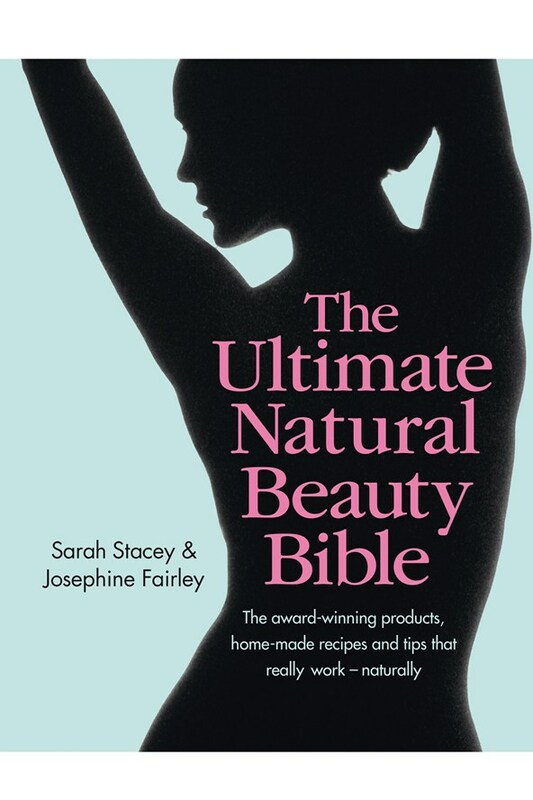 The Ultimate Natural Beauty Bible by Sarah Stacey and Josephine Fairley: This book is available at Amazon for just £16.99. A lot of sale items on this gift guide so hurry while sale lasts. Happy Shopping.